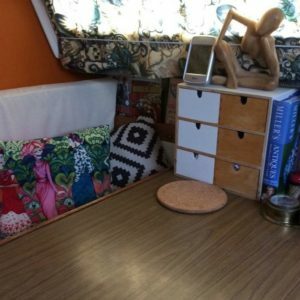 Follow SV Avocets journey from their first year of living aboard, DIY'ing their way one project at a time. Access all of our free tutorials on boat renovation, restoration and building. Follow our renovation, education and liveaboard blog. Buy and sell used project boats on our boats for sale page. Enter free competitions to win marine related gear. 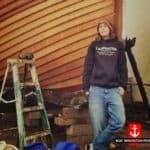 Boat-Renovation.com is a website for those who share a passion and love for marine DIY, sailing and liveaboard life. 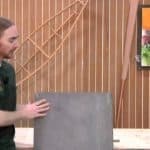 We frequently provide tutorials and news on all aspects of boat renovation, restoration and building. There is nothing boat renovation people love more than giving an old boat a new lease of life. From major internal works to small repairs we love it all. We give thousands of boating enthusiasts across the world a place to learn, love, share and build. You can also register with an email address by clicking the button below. 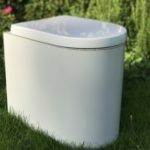 This month Louis looks back on his decision to replace his sea heads with a compost toilet in this 1 year on, product review. 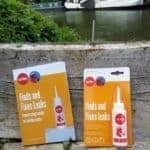 Read our full review of Tolley's 1 part window sealant. 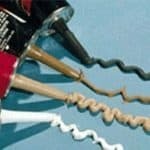 A low viscosity liquid that penetrates even the smallest of holes. Join Louis in the search for female boat builders in the United Kingdom and America. 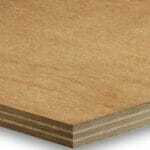 Marine Plywood vs External Ply and why the BS1088 stamp no longer means quality. 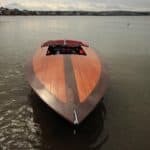 The story of an Irish backyard boat builder who created the first Glen-L crackerbox on Irish soil. The definitive guide on marine sealants and their use in the marine environment. 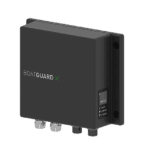 Looking at some of the most affordable solutions to monitoring your bilge pumps via a mobile network. A story of a boat that was renovated on a budget using wooden pallets. The insane and wonderful renovation of a Buckingham 20 cabin cruiser. 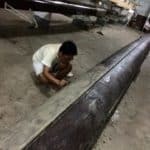 A look into the life of a Burmese boat builder and rower for the Yangon Universities Boat Club. It began with Louis and a 27ft Yacht in which would become his home and ultimately his passion. With no experience in marine DIY or sailing Louis began the journey into creating an affordable living space. The backlash of unaffordable renting in the South East Coast town of Brighton meant Louis had plenty of inspiration to look for a new and affordable home. Once he had located a mooring in which he could live just outside of Brighton Louis began searching for suitable boats. A Jaguar 27 project boat came up and happened to be in one of the only local marinas that allowed blind eye liveaboards. Jumping to the opportunity Louis convinced his partner to join him in a joint venture and taking the plunge into liveaboard life. This boat would be their home for the next two years and a place where Louis would learn all of the basic tasks involved in boat renovation and restoration. 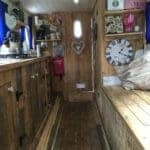 Asking local chandleries for advice as well as your fair share of liveaboards Louis grew a natural passion for all marine DIY and boat renovation. Louis decided to look for sailors, cruisers and liveaboards alike who share the same passion and the website was born. Boat Renovation People is now an open website with guest blogs posts and tutorials from of all walks of life. Asking local chandleries for advice as well as your fair share of liveaboards Louis grew a natural passion for all marine DIY and boat renovation. Louis decided to look for sailors, cruisers and liveaboards alike who share the same passion and the website was born. 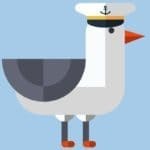 Boat Renovation People is now an open website with guest blogs posts and tutorials from of all walks of life. This boat would be their home for the next two years and a place where Louis would learn all of the basic tasks involved in boat renovation and restoration. Asking local chandleries for advice as well as your fair share of liveaboards Louis grew a natural passion for all marine DIY and boat renovation. Louis decided to look for sailors, cruisers and liveaboards alike who share the same passion and the website was born. Boat Renovation People is now an open website with guest blogs posts and tutorials from of all walks of life. Inside the Jaguar 27 - Louis's first boat renovation and home. The plan was to convert an old Jaguar 27 Twin Keel Yacht from a dated day cruiser to a warm and cosy liveaboard home. The original gelcoat and non-slip areas were in what we would call an okay state, which meant the internal cabin areas and sleeping compartments were where the real work began. 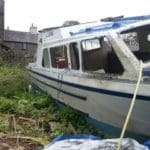 It was our mission to sort most of the currently non-existent basics such as toilet, hot water, water pumps , bilge pumps, windows, hatches and lights. Equally as important is storage: on a liveaboard storage is a major factor which meant having to re-fit the galley, toilet areas and pretty much anywhere else that space could be gained. Once all of the internal work had been completed we could focus on what we call the "Fun Stage"; the choosing of a theme throughout the boat and running with it. Upholstery such as cushions, curtains and carpets were added to bring warmth and style to the boat. The last stage was really the external clean up, polishing gelcoat, restoring all the hardwood areas such as the hatches, grab rails, cockpit battens; bringing the boat back up to its former glory. The Jaguar 27 was a definitely a learning curve and a founding building block for what would become our passion for boat renovation. 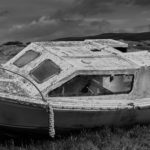 MessingAroundonBoats.com - A website platform to find boating opportunities. 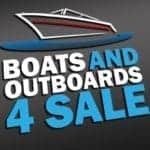 BoatsAndOutboards4Sale.com - Quality, affordable, used boats at competitive prices. 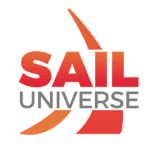 Sail Universe - A collection of sailing news and blogs from around the globe.